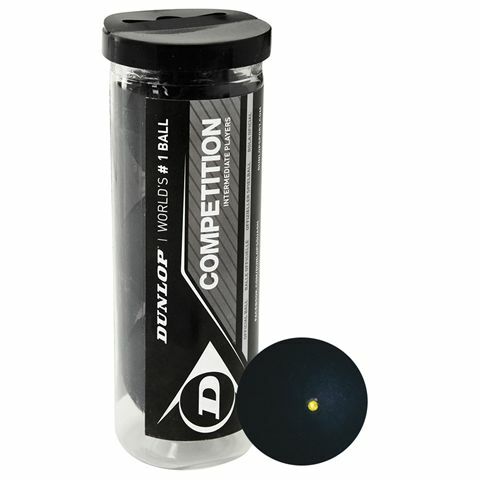 The Dunlop Competition squash balls are designed for intermediate players and have a standard size (40mm). 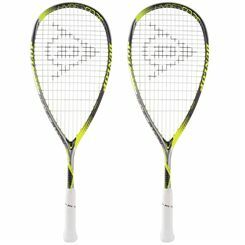 They are suitable for club play and feature the N-1SR³ construction technology for outstanding performance, durability and consistency. 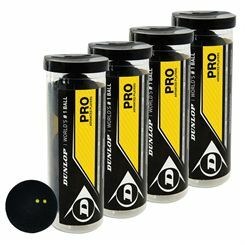 The balls offer a 10% longer hang-time compared to the Pro balls and come in a tube of 3. 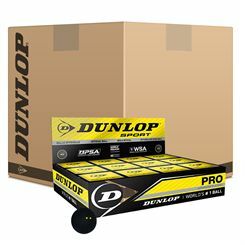 Dunlop prides itself on being the World’s No. 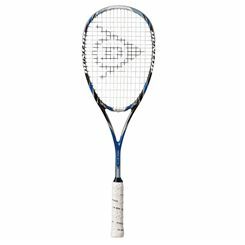 1 squash brand. 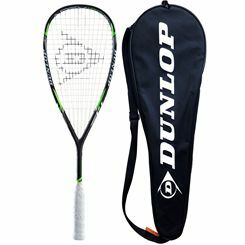 For over 80 years, it has been successful in delivering high quality equipment to the market, which meets the needs of very demanding players. 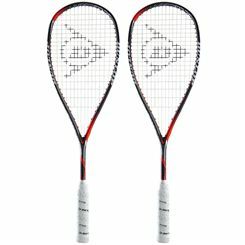 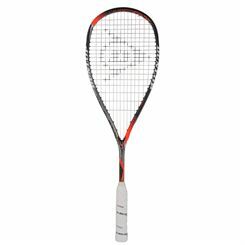 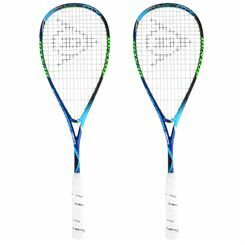 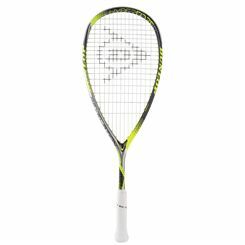 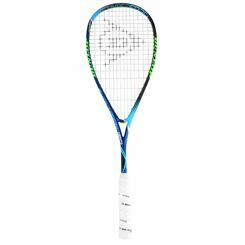 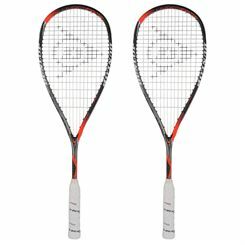 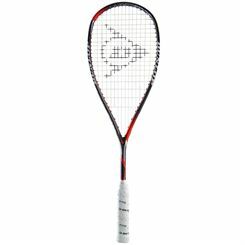 Dunlop’s rackets have become weapons of choice for many squash champions, including Jonah Barrington and Amr Shabana. 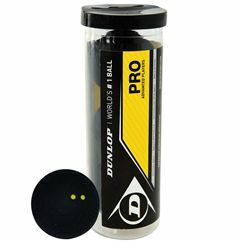 Dunlop’s squash products combine many years of experience with new technologies that are implemented to Dunlop’s equipment. 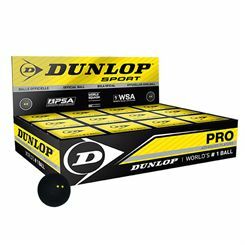 Dunlop’s balls provide supreme durability and playability and some of them have been selected as official balls of the World Squash Federation (WSF) or Professional Squash Association (PSA). 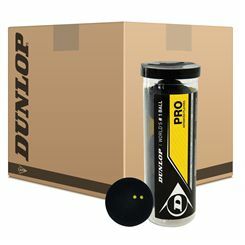 In the Dunlop’s range of products players can also find many stylish bags that allow for safe storage or transportation of rackets and other items needed during training or tournament.